The number one tip for moving out of state is to take only what you need. We all have clutter. Clothing and other household items take up room in the moving van, and may be easier to replace once you get to where you’re headed. By minimizing the amount of stuff you pack, the fewer boxes you will have to move, which in turn saves you money. Get rid of bulky furniture that you can replace once you are in a new home. By using a smaller van or container, you will not have to pay as much. Get free quotes prior to the date you need to reserve the truck. By doing your research, you will be able to get the best price. If you plan to do the driving yourself, call U-Haul, Budget, Penske, and other rental companies in your area. If you are letting someone else do the driving, compare moving companies, like Mayflower and other intrastate carriers. Ask local stores to hold boxes for you, or check behind their loading docks for empty boxes. Apple boxes are ideal for packing purposes. Also, utilize old newspapers, magazines, and other paper materials to pack breakables. 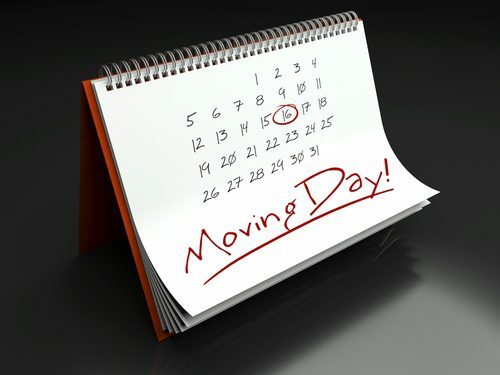 If possible, plan your move during a slow period for movers. The summer months are peak times for moving companies. Avoid the college rush if possible: August, May, and June. You will garner a lower moving rate during slower months, and may even get in on a low cost special. Have somewhere to go when you get there. If you have a friend or family in the new area where you are moving, perhaps you can stay a month or two with them. 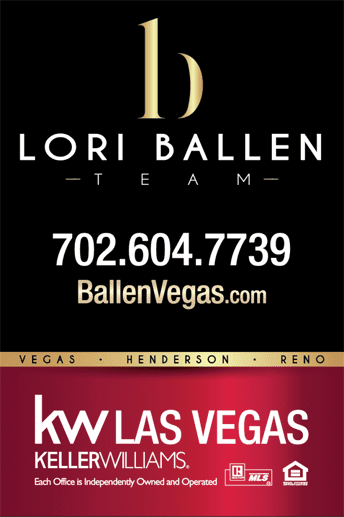 If you don’t, it is wise to check out the real estate options well in advance of the move. Starting your house hunting early is an essential tip when moving out of state. If you can go and meet with a local real estate agent, look at homes, and if able, make an offer and secure a new dwelling. Getting to know what types of homes are available in the new city will put you and your family well ahead of the game. If you have school-age children, do research on the local schools where you will be moving. If they are old enough, include them in the research, it will make them feel more secure and excited about the move. Another tip for moving out of state is to research cost of living in the new state. Discover what the local state of the economy, tax rates, and job availability are. Even if you the move is job related, your spouse or significant other will need to know what the status of the job market is. Gather all of your important documents in one place, secure them, and have them easily accessible. These include documents such as birth certificates, social security cards, automobile registrations and titles, insurance cards and paperwork (not only car insurance, include medical insurance cards, and any other important insurance information), and any other legal paperwork you may need to have on hand.